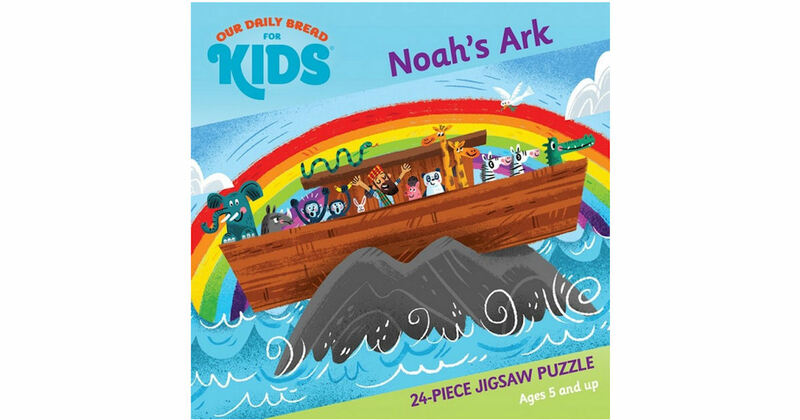 Get a free 24 piece Noah’s Ark Jigsaw Puzzle from Our Daily Bread. 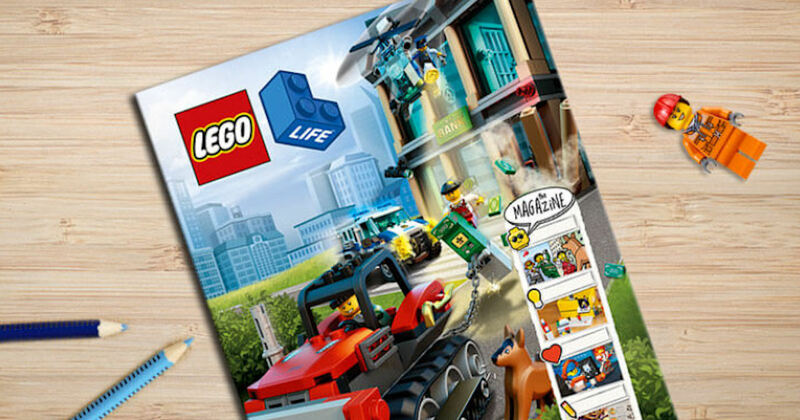 Just Add the item to your cart and complete the checkout process to get your free puzzle with free shipping. Do you have a special needs child? 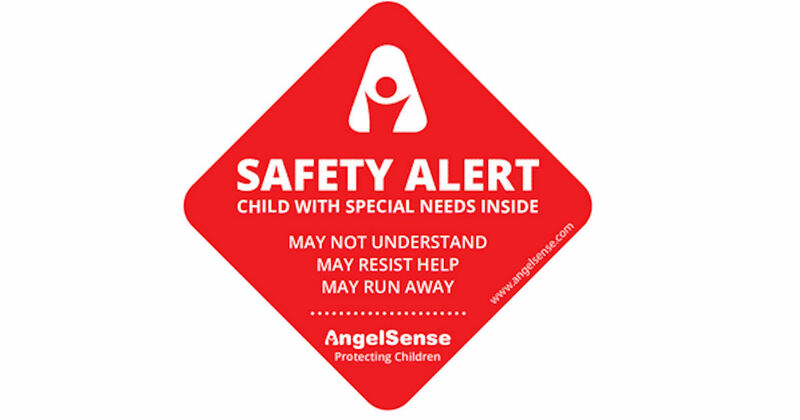 Order these free stickers to use on your car or home to alert first responders or others in an emergency. 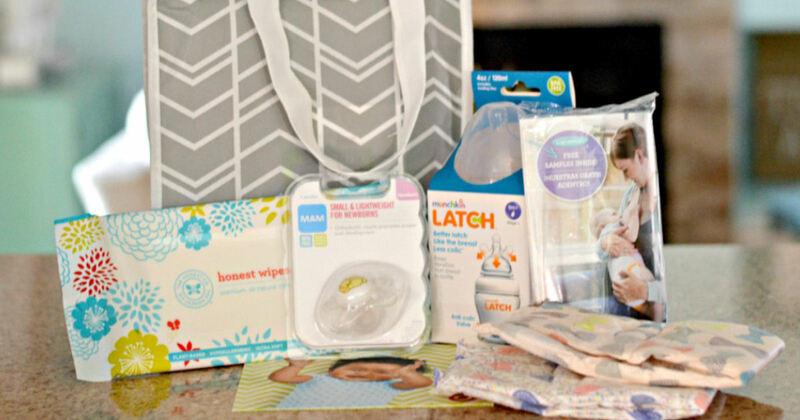 Sign up for a free Walmart Welcome Baby Box. Click the ‘Sign Up Now’ link on the left of the page (under where it says Welcome Box) and then fill in the form to order yours. Free boxes available while supplies last. 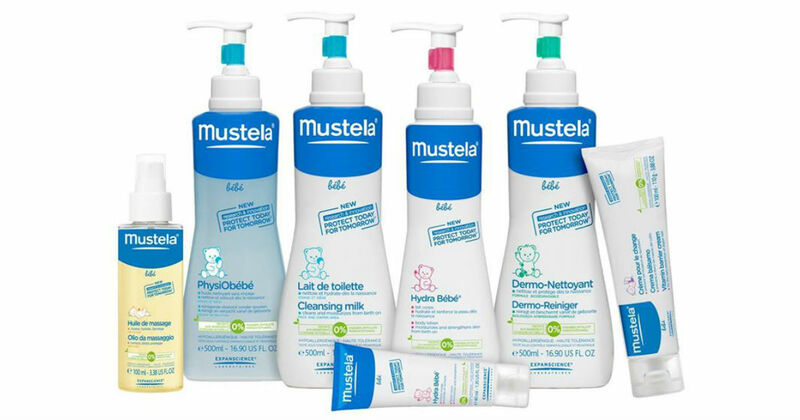 Allow up to five weeks for delivery of your free sample to arrive in your mailbox. **This offer is NOT mobile friendly. Please access the form from a desktop/laptop. 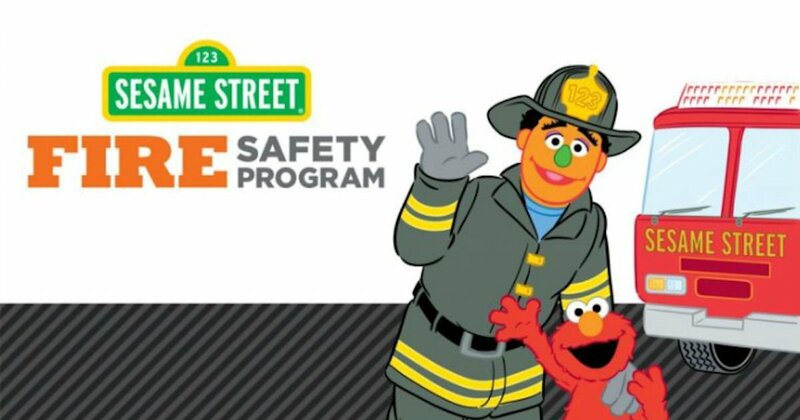 Order a free copy of Sesame Street Fire Safety Program Color and Learn Coloring and Activity Book. Add it to your cart & complete the checkout process to get yours. Please allow 8-10 weeks for delivery. Free hockey for kids! 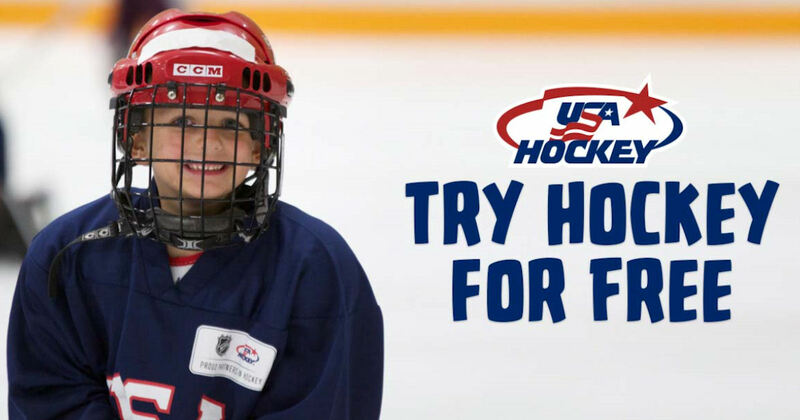 Kids ages 4 to 9 can try hockey for free at 1 of 350 local associations across the country during Try Hockey For Free Day. All locations will have limited equipment available for use. Visit the linked page to find your nearest participating location. Valid on Saturday, Feb. 23rd.